1. How old is Chance Perdomo? Chance Perdomo was born on October 19th 1996. He is 22 years old. 2. How tall is Chance Perdomo? Chance Perdomo is 1.78 metres. This makes him 5 feet 10 inches tall. 3. What is Chance Perdomo’s star sign? Chance Perdomo is a mid October baby. This means that he is a Libra. 4. Where is Chance Perdomo from? Is he British? Chance Perdomo is actually British. He is not putting on an accent in 'Chilling Adventures of Sabrina'. He grew up in London in the UK. 6. What has Chance Perdomo acted in before? Chance Perdomo has previously starred in ‘Shakespeare & Hathaway: Private Investigators’, ‘Midsummer Murders’ and ‘Killed by My Debt’. He also featured on CBBC’s ‘Hetty Feather’ and has performed in a variety of theatre productions. ‘Chilling Adventures of Sabrina’ is the first time he’s worked on an American show. 9. Who is Chance Perdomo dating? As it stands it looks like Chance Perdomo is single. Although he keeps his love life pretty private so he could be seeing someone. 10. What is Chance Perdomo’s net worth? Chance Perdomo’s net worth is reportedly estimated to be around $100,000. 11. 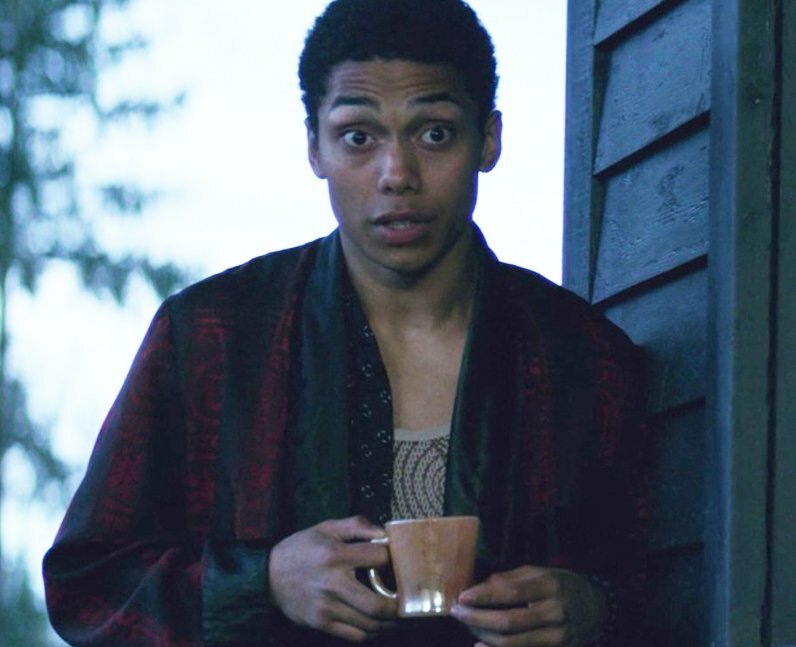 Is Chance Perdomo on Instagram, Twitter and Snapchat? Chance Perdomo doesn’t have a public Snapchat account but you can follow him on @ChancePerdomo on Twitter and @chance_perdomo on Instagram.